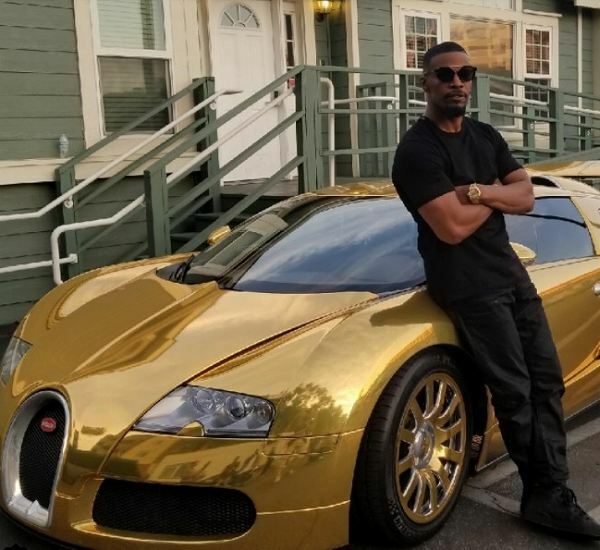 I was feeling solid gold today when I drove in for work… #bugatti can’t wait for u guys to see the show #beatshazam people won life changing fortunes. And the back stories of the contestants will melt yo heart #foxxonfox may 25th on fox as part owner and executive producer it’s exciting to see it come together. Thanks to mark Burnett (survivor the voice etc) and Jeff Apploff the great! Copyright © 2019 Creative Trend All Rights Reserved.